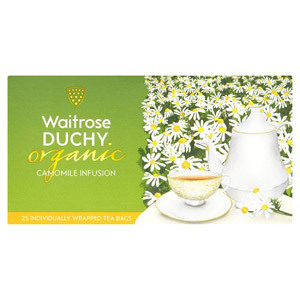 A cup of herbal or fruit tea is wonderful way enjoy a refreshing cup of tea and still support a healthy lifestyle. 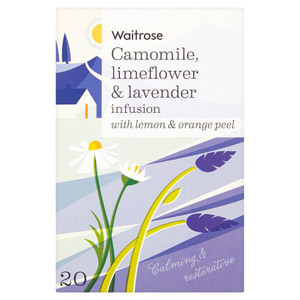 With a range of fragrant flavours, you're sure to find your perfect blend to invigorate your senses. 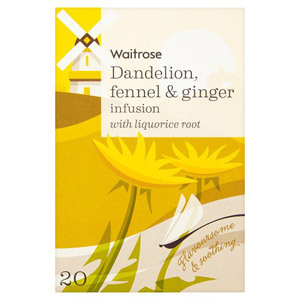 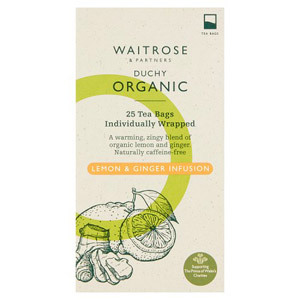 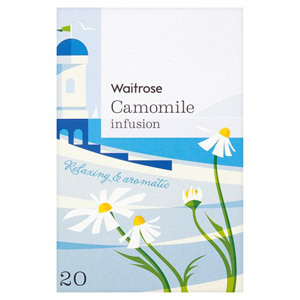 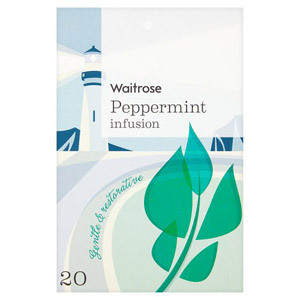 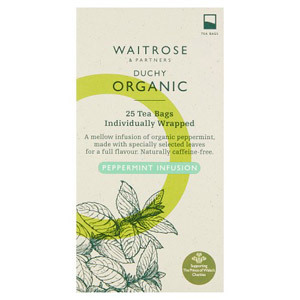 Why not try Waitrose LOVE life Peppermint Infusion Tea after dinner for a refreshing cleanse.